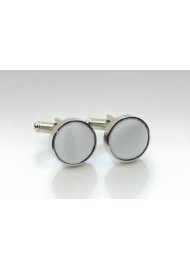 These formal cufflink sets feature a polished silver metal body and a fabric lining in light silver. A great set not only for formal black tie events, but anytime you decide to wear your French cuffed shirt. 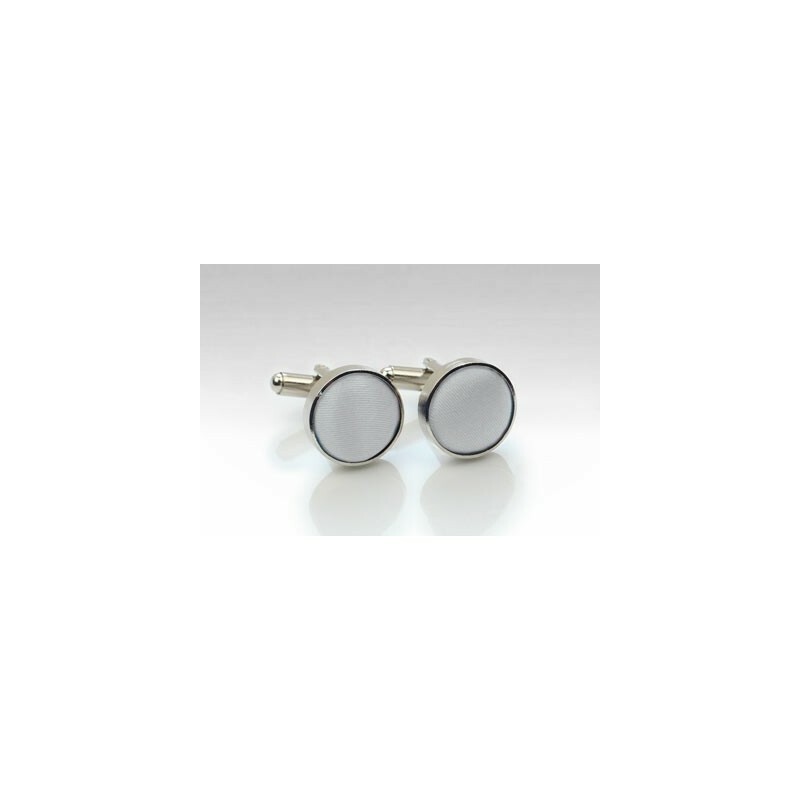 While we also carry the matching light silver ties, these cufflinks are easy to match to any shirt, suit, and tie color.